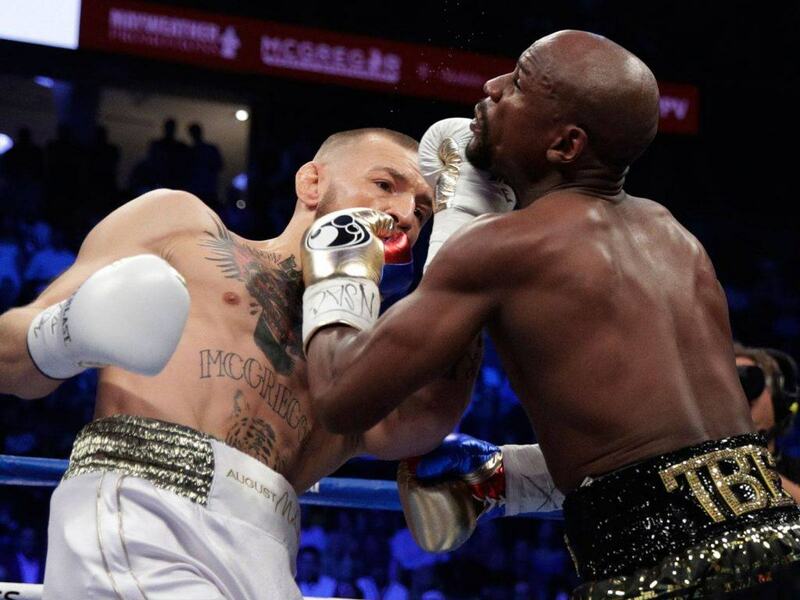 While the August 26th fight between Floyd Mayweather and Conor McGregor didn’t live up to the hype, outside the ring Nevada sportsbooks were definitely not disappointed. 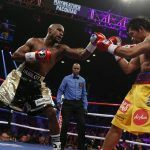 The Nevada Gaming Control Board estimated that $65 million was bet on the bout, shattering the previous record of $50 million in the Mayweather-Manny Pacquiao event in May 2015. The spectacle at T-Mobile Arena in Las Vegas was part of an impressive month for 18 establishments the governmental organization monitors throughout the state. The two boxers, along with NFL preseason, baseball, and the beginning of the college football season earned $73.6 million. While fans of the fight were in the city they were not only placing bets on Mayweather or McGregor, but active at the casino’s table games as well. Gaming revenue was $841.6 million in the Las Vegas area, up 16 percent from the same time a year ago. Strip properties accounted for $545.5 million. But downtown also did well. They had a 13.4 percent increase to $48.5 million. Even the small town of Mesquite, which is 75 miles north of Sin City rose. They were up 10.6 percent to $8.9 million. Lawton told the Las Vegas Review Journal that they thought the month would be a good one and a potential record breaker. “The month of August was very successful, the fight was a tremendous event and was a large contributor to gaming win for not just sports wagering but also table games and slots,” he said. This was all accomplished while the amount of visitors and occupancy of hotels were lower. There were 3.563 million tourists compared to 3.637 million in August 2016, a drop of 2 percent. Rooms fell from 4.115 million to 4.038 million, a decrease of 1.9 percent. Average room rates, however, rose from $112.50 to $115.68 an increase of 2.8 percent. Bookmakers across the pond did equally as well. 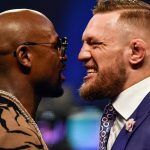 Betfair, which is based in the UK, told ESPN that it received $79 million on the fight, the most money ever placed on any sporting event. The most money wagered on a soccer match was the 2010 World Cup final between Spain and the Netherlands, which generated approximately $64 million. It helped that Mayweather’s opponent was an Irishman. 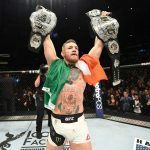 The mixed martial artist has been one of that countries most popular athletes and a majority of the money was placed on him. The site also said that around $16 million was bet in the final five hours leading up to the contest. “It could be a while before we see money like this bet on a fight again,” Betfair spokeswoman Katie Baylis told ESPN.